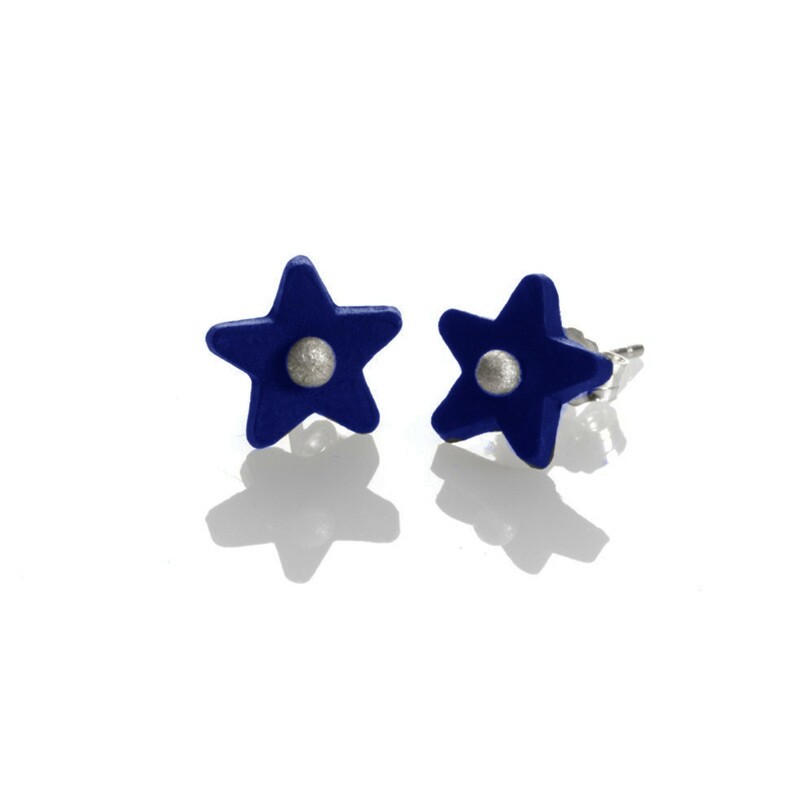 Handmade blue porcelain stars, on sterling silver pin studs. 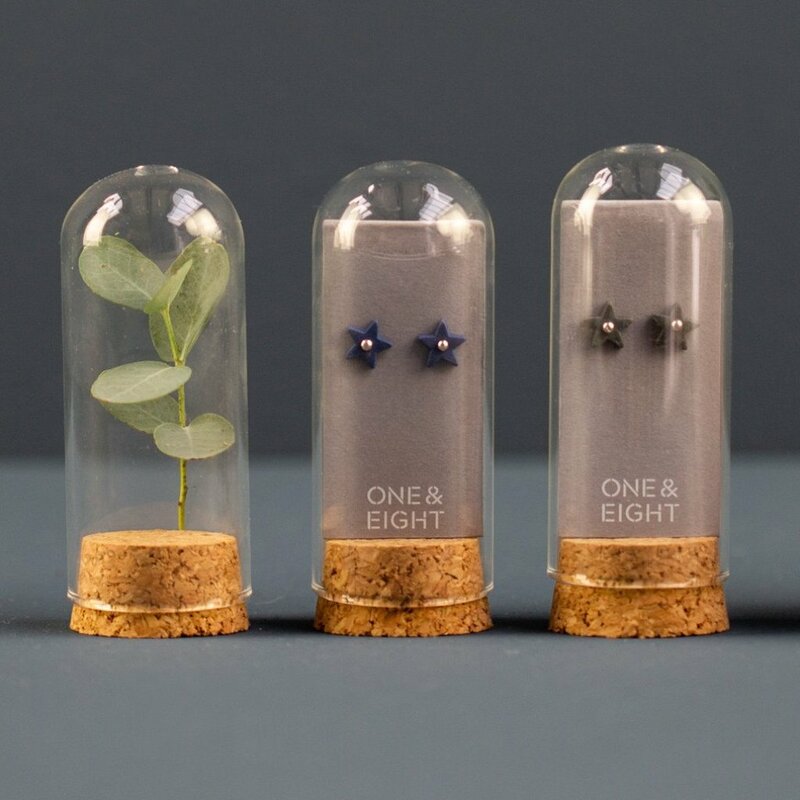 You will receive your jewellery in our new dome glass bottle, making it a perfect gift or treat for yourself. Porcelain stars measure approximately 9mm. Sterling Silver pin studs measure approximately 15mm in length. 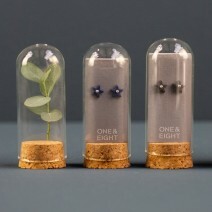 Each pair of porcelain earrings are made by hand, so are unique in their form and size.